After a completion of long and fun-filled summer vacation, it was a time to re-unite for Presidians with their dear friends and loving mentors. The twinkling eyes of our young Presidians were eager to share memorable stories of the vacation with their friends. 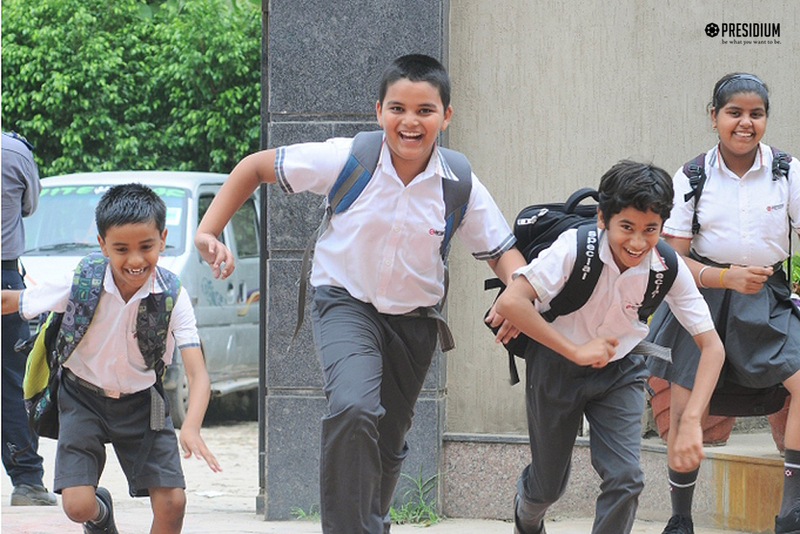 Their signature enthusiasm and confident smiles for getting back on the academic journey was more than enough to reflect their urge to learn and explore more.